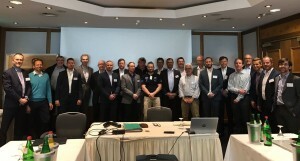 HERTH+BUSS hosted the first CARMUNICATION industry meeting. 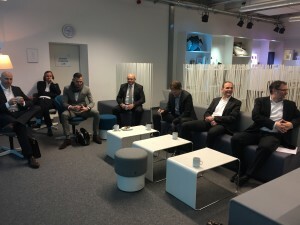 The community discussed Eco Systems, business challenges, the ATLAS platform and the benefit of a big data plug in. 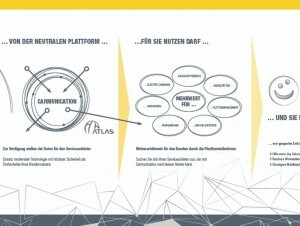 is growing constantly, the power of the swarm is unbeatable – like the ATLAS Platform technology! 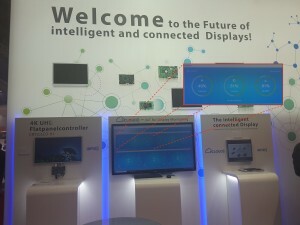 on the “Embedded World 2018” in Nürnberg. Control your RFID-Systems and Monitors remotely, powered by ATLAS x2x. 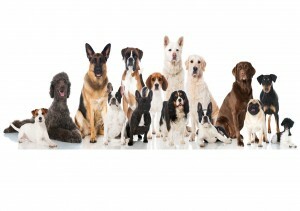 Atlas IoT platform technology meets emotion and measures the performance of 55 dog teams. PETSONO also supported this challenge. In a few years IoT will be ever-present. 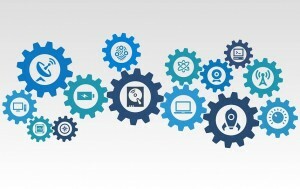 Seeing IoT as an ongoing development cycle prepares for the challenges ahead. 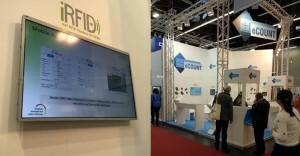 Industrial-RFID.com presented its innovative solution, powered by the ATLAS x2x platform, at the embedded world in Nürnberg/Germany. Boardmeeting CARMUNCIATION with its core members HESS, AD Benelux, TOPMOTIVE, HaynesPro, TEMOT, SAG-AG, Birner, ATLAS. Countries like Germany, Swiss, Austria, UK, France, Italy, Netherlands, Spain, Poland, Slovakia, Slovenia, Romania, United Arabien Emirates are reached. 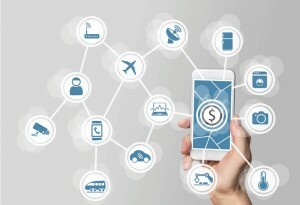 Using IoT can add value to all sizes of companies. 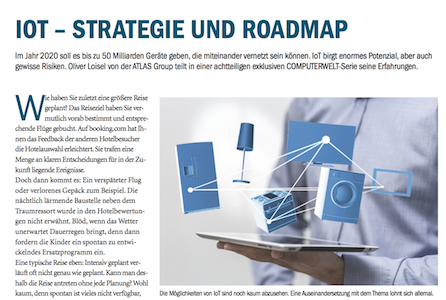 ATLAS provides its experience on Digital Acceleration at the E&E-Management-Roundtable by publish industry verlag. 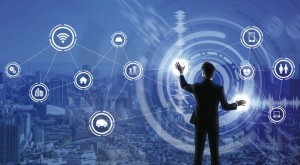 IT departments will face major change to keep up with the day to day IoT Business. 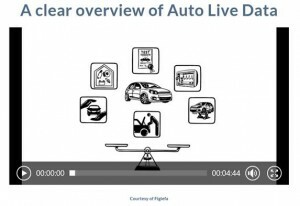 the european wide mobility platform, based on ATLAS technologie, is introduced at the AutoZum. 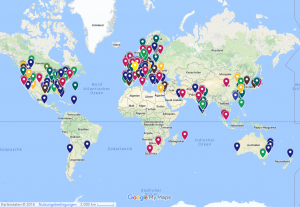 ATLAS is among the world’s players in IoT. 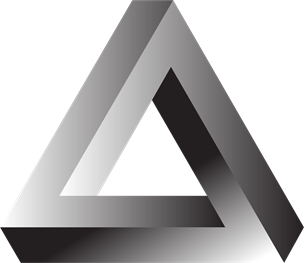 Not committed sales organizations or badly managed support processes are only some potential risks. 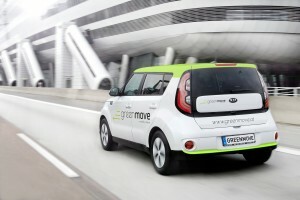 greenmove uses ATLAS technology for its KIA fleet . We are already in wave two and tomorrow starts. It is not only a gadget. ATLAS GPS Pet Tracker and netinsurer take care for your love in a technologically innovative way. 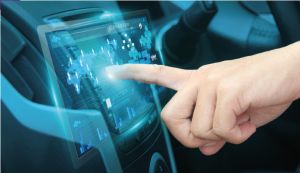 Positioning products and companies within the IoT landscape turns out to be a challenging problem. Find out why. Building up a sufficient IoT Infrastructure is vital. See how to prepare for the unexpected. 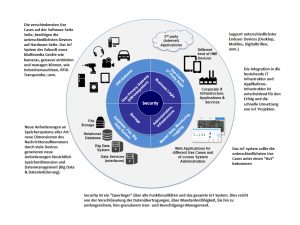 How IoT use-cases and business models can be shaped is shown by Gert Keuschnigg and Oliver Loisel. 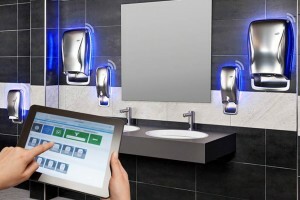 Find out what Netflix has got to do with socks and see how Hagleitner hygiene successfully brings Internet of Things to the washroom. 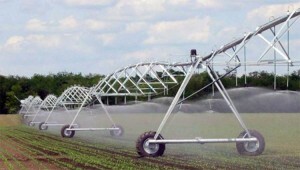 Watch how Internet of Things technology is used by BAUER Group to optimise irrigation. Rome wasn’t not built in a day. And also an IoT strategy should be developed incrementally. The challenge is to synchronize execution driven actions and midterm corporation targets. 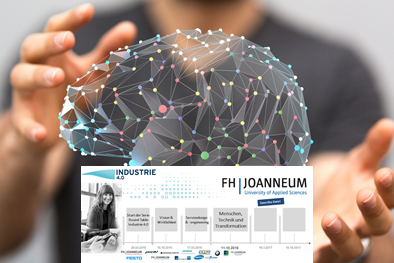 Production, Logistics and Supply Chain Mangement are more and more affected by smart technology. 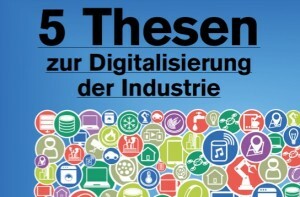 ATLAS was asked to privde 5 theses on the digitization within production companies. 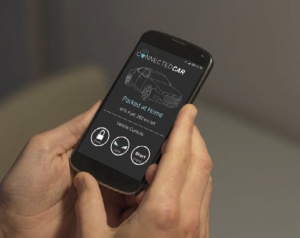 „Innovation projects need a garage“ says Dipl.-Ing. 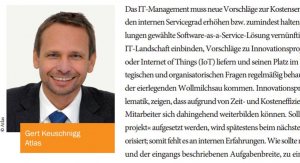 Gert Keuschnigg, ATLAS Managing Partner in order to realize successful IoT-, Industry 4.0 und Telematik-Projects. 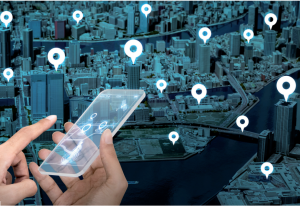 In a video podcast ATLAS Managing Partner Dr. Oliver Loisel shows IoT use cases and best practices on how a company can learn from what it´s smart devices tell.